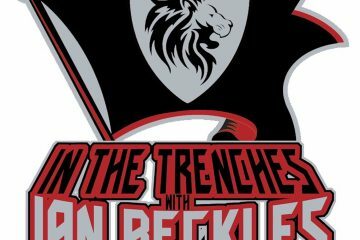 This week on “In The Trenches,” former Tampa Bay Buccaneers offensive lineman Ian Beckles is joined by Mark Cook of Pewter Report to discuss everything related to the Buccaneers. 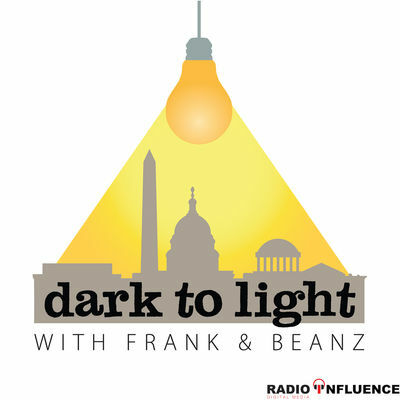 During their conversation, they have a lengthy discussion about the offensive and defensive lines of the Tampa Bay Buccaneers. 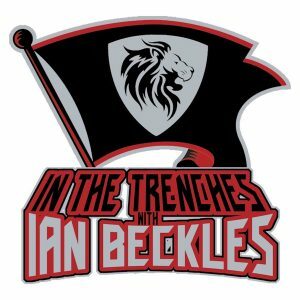 From the play of defensive tackle Gerald McCoy to the lack of the running game, Ian and Mark tell you their thoughts on why this team was unable to live up to the expectations that many set for this team in 2017. 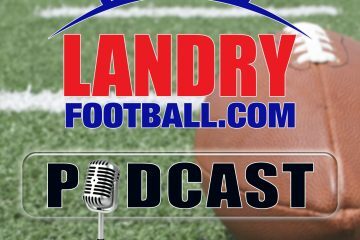 Other topics that came up on their chat included former Buccaneers defensive line coach Rod Marinelli, General Manager Jason Licht comments from the conclusion of this season on the expectations of this team, Warren Sapp, OJ Howard, and Mark asked Ian an interesting question about the battles between an offensive and defensive lineman.